The racing pedigree has always been in the Chalkley family. 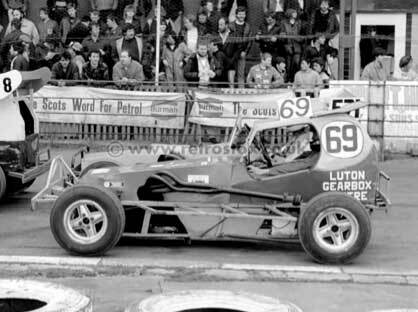 It all started back in the late 1970s when Ben Chalkley’s Great uncle raced his number 69 formula 2 stock car, all hand built by his brother, Bens Granddad. 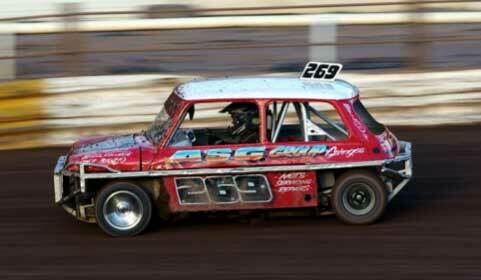 He raced for years until the early 1990s but in that time his nephews were old enough to get into the mini stock cars. Stewart, Ian and Phillip Chalkley all had a go in the mini with their dad doing whatever he could at the time just to get them out there enjoying themselves. Years passed by and they grew up and out of the mini. It was now time for the formula 2 and with Phillip off to the armed forces it was now down to Stewart and Ian to carry on the ‘69’ family number and get out there. Ian was the consistent driver, always getting a good top 10 finish if he could, whereas Stewart was all or nothing. Stewart would be the fastest car out there by a mile or having a good old pile up but still enjoying himself thoroughly. The pair were very competitive, even both crashing out as they were leading a final in 1st and 2nd place. They both won a lot of finals, but due to Ian’s consistent way of driving he made it to superstar. From going to watch his dad and uncle at the tracks, to his dad owning 2 successful motor vehicle garages Bens hunger for cars and racing grew. From driving his quad bike round the garden to sliding his go-kart around the garage car park you could see there was twinkle in Ben’s eye for speed and racing. 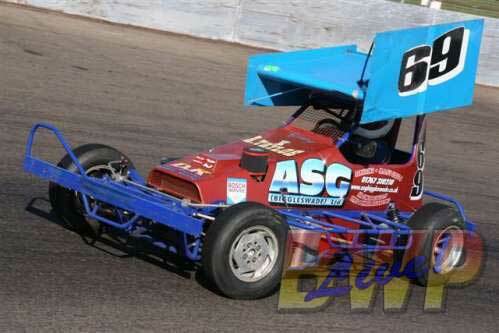 Once he turned 11 Ben was keen to get into Ministox racing. His Dad brought a second hand Ministox car to get him started. It was a bit of a slow start but with Ben getting more and more confident his lap times fell and his roof colours changed. He is very passionate about his racing, even from the age of 11 giving his dad feedback about the car and tyres. He is currently second blue top and is hoping for a red roof towards the end of this racing season, and with the brand new car currently being built we hope for special things for next season.